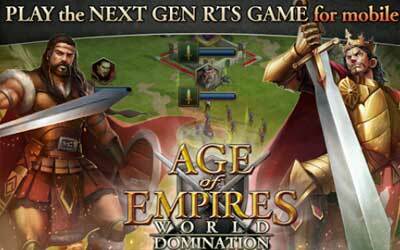 This is old version Age of Empires:WorldDomination 2.2.0 apk for Android, you can install it if you want to downgrade or install old app. It is top Strategy apps from KLab Global Pte. Ltd..